The new BCI drug testing lab in Springfield, Ohio. Ohio Attorney General Mike DeWine, along with officials from Clark County and the city of Springfield, unveiled a new Bureau of Criminal Investigation lab in downtown Springfield on Tuesday. The lab will be dedicated to testing drug evidence seized by law enforcement agencies in Clark County and statewide. Officials say it will be staffed by two highly trained and experienced drug-chemistry scientists, who will test complex combinations of drugs, including heroin, fentanyl, and other synthetic street opioids. DeWine says the new lab is critically needed to alleviate the growing backlog of drug evidence slowing down the court system. In Clark County, officials say the backlog currently delays drug testing for several months. 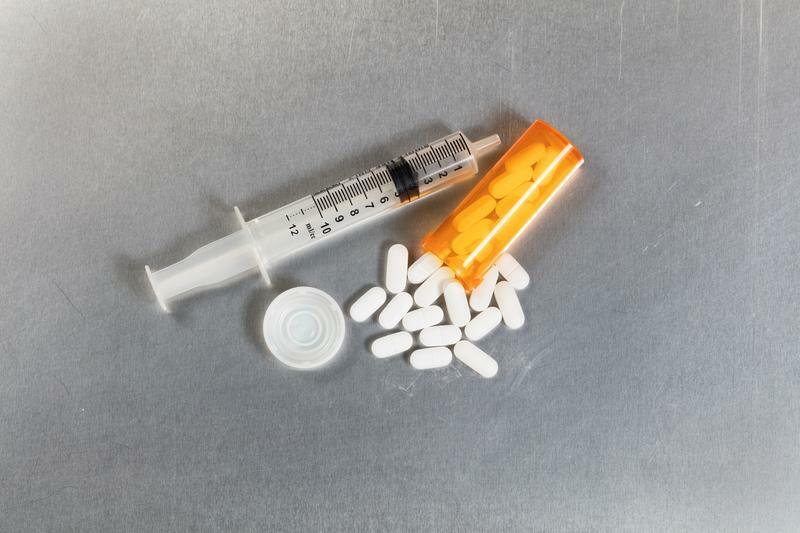 Fentanyl and other opioids have been blamed for a sharp rise in drug-overdose deaths across the Miami Valley this year. Clark County officials say the new lab will help speed evidence testing to get more high-risk addicts into treatment before they overdose again. 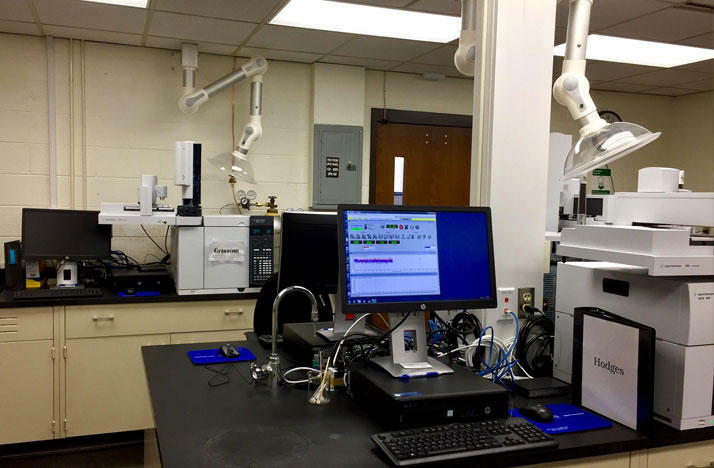 Statewide, the Bureau of Criminal Investigation has drug chemistry units at its three other crime laboratories located in London, Richfield and Bowling Green. To handle the increasing number of complex opioid evidence submissions, Attorney General DeWine recently authorized the expansion of the drug chemistry unit by adding an additional six new scientist positions. In 2016, Bureau of Criminal Investigation scientists statewide reported 5,768 cases involving heroin, 2,396 cases involving fentanyl, and 214 cases involving carfentanil. The London, Richfield, and Bowling Green laboratories are accredited by the American National Standards Institute-American Society for Quality (ANSI-ASQ) National Accreditation Board. Officials say the Springfield laboratory will follow the Bureau of Criminal Investigation current accredited policies and will be assessed for its own accreditation in 2018. Both of Ohio’s U.S. 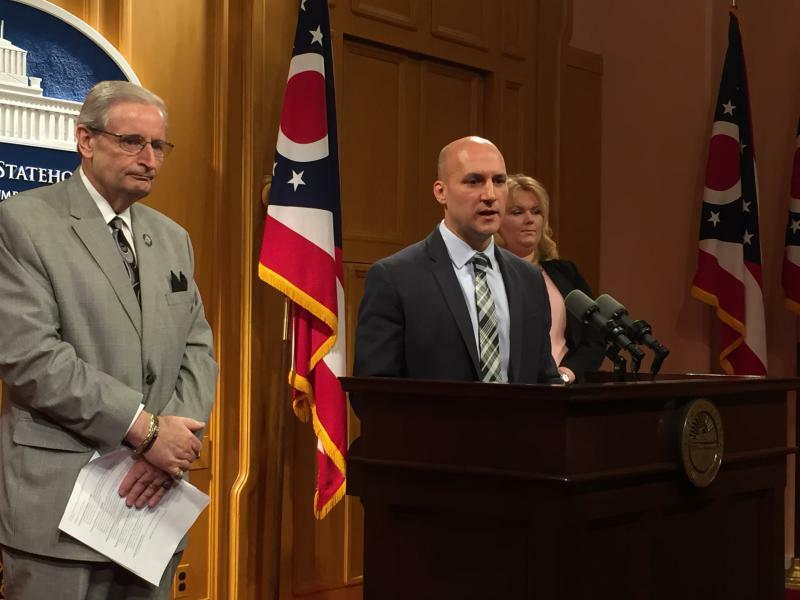 Senators have introduced a bipartisan bill they say will help combat the opioid abuse problems in the Buckeye State. 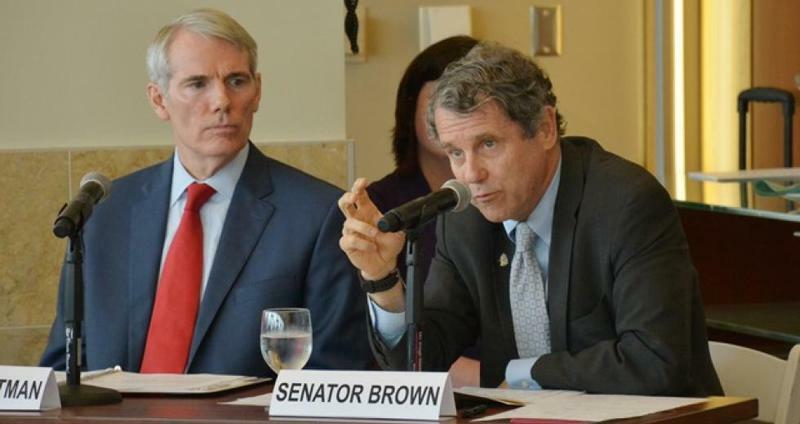 Democratic senators believe Ohio has reached a critical point in the opioid epidemic and needs to turn to extreme measures in order to tackle the problem. There’s a new drug on the streets in three states, including Ohio. And the state’s top law enforcement official says it is already causing overdoses. Charlie Stewart is tall, 25 years old, and broad shouldered. He’s wearing a grey polo-shirt and slacks, and starts each morning with a protein shake. 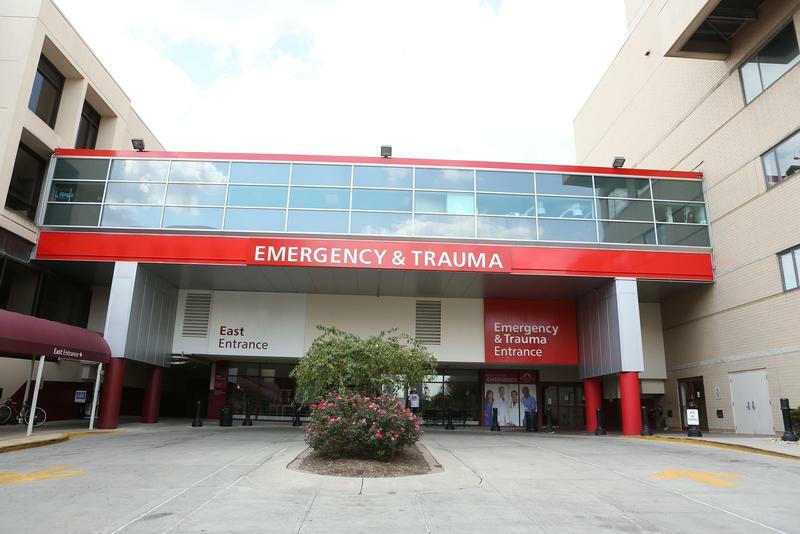 Every Tuesday you can find him walking the narrow linoleum halls of the emergency department at Mount Carmel West.